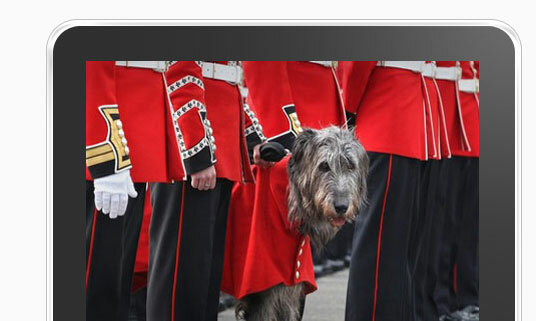 Blue Red Blue is a recruitment and information website for retired and current servicemen of the 7 regiments of the Household Division. 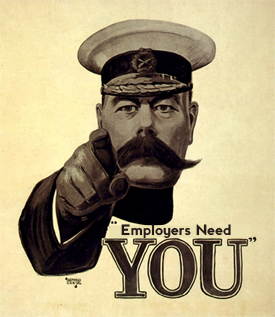 We aim to match up ex-military personnel with the right employer. Army career over! Now time for a new career! We can guide you to a new career in civvie street. We can help you get your feet back on the ground after you leave the armed forces or if you are just curious about what is out there on civvie street. Send us your CV and we can get the ball rolling for a new career. We can also help you with your CV, making it look more professional and matching your skills with the right job that best suits you. 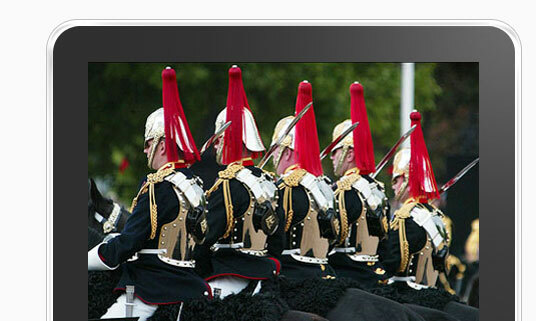 We help recruit ex servicemen from all the Foot Guards and The Household Cavalry. Blue Red Blue is an information and recruitment site for ex servicemen and people interested in the Household Division of the British Army. Grenadier Guards - "Honi soit qui mal y pense"
Welsh Guards - " Cymru am Byth "
Scots Guards - " Nemo Me Impune Lacessit "
Irish Guards - " Quis Separabit "
Coldstream Guards - " Nulli Secundus "
Blues and Royals - "Honi soit qui mal y pense"
Life Guards - "Honi soit qui mal y pense"
Example of some of the jobs available are below. Some of the employers are listed below. Are you an employer look for reliable, professional and well trained individuals, with credible backgrounds. Then with our knowledge and contacts we can be of help to you. 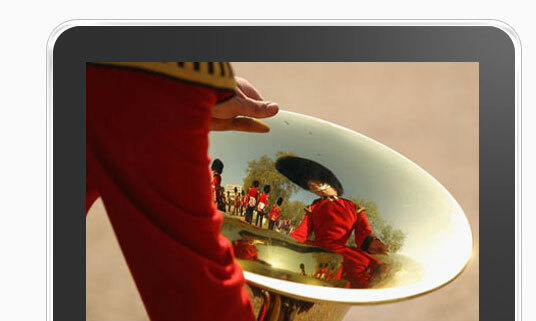 With our wide range of ex military candidates, we are sure we can find the right person for the job you have in mind. You can post your job adverts with us for free for a limited time, so please get in contact with us today and we will find the right applicant for you. We are looking for a trainee ideally with some exposure to b2b sales. The trainee role might suit an upcoming or recent graduate.